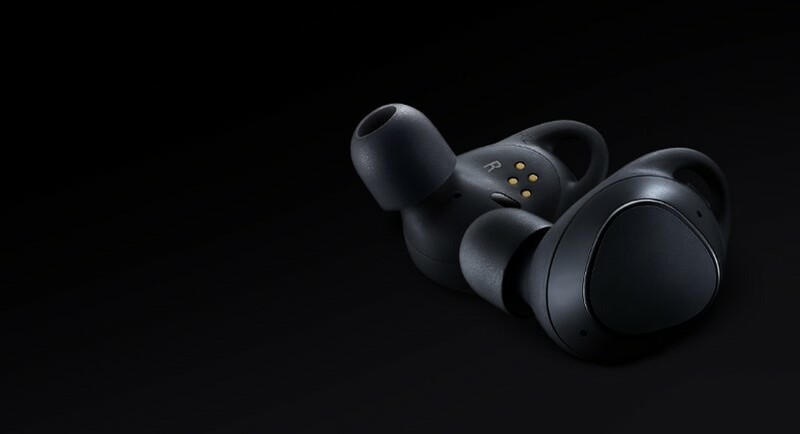 The latest technology from Samsung is Galaxy Gear IconX headphone which is going to release in 2019. This Galaxy Gear IconX headphone is the latest generation of the headset that has now passed through the Bluetooth SIG. According to Samsung official website “Compatible with devices that run Android 4.4 KitKat and above, and have a minimum of 1.5GB RAM. 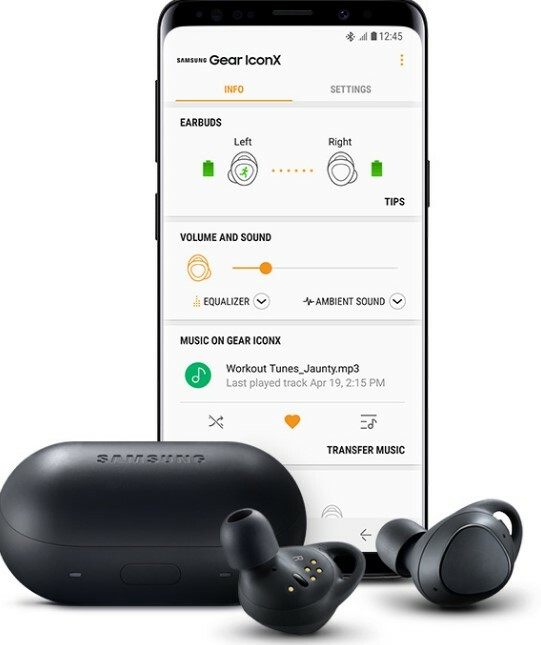 Galaxy phones users can transfer music files to Gear IconX either from the Galaxy phone or a PC via USB connectors or USB cables (not applicable to some Galaxy phones). Non-Galaxy Android phone users can transfer music files to Gear IconX from a PC via USB cable”. 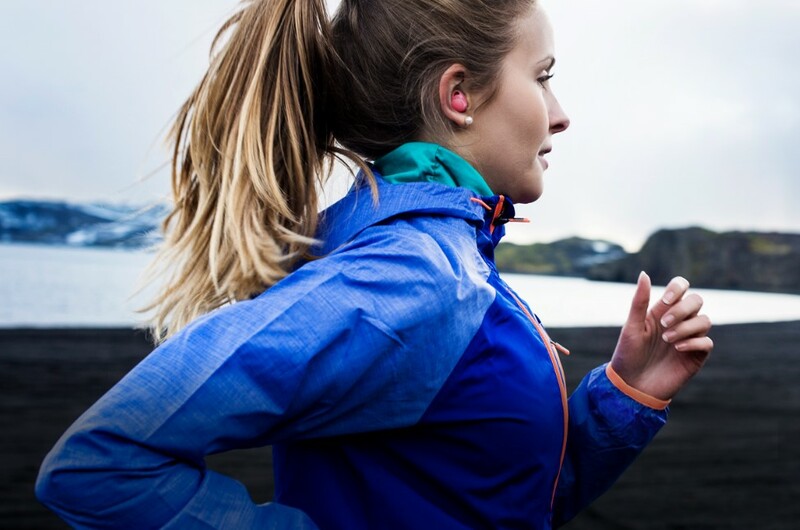 The last generation has only supported Bluetooth 4.2, but this one will now support Bluetooth 5.0, which should mean even longer battery life and greater native support for truly wireless earphones. Another update is the internal storage of up to 8 GB, that is to say 2000 songs can be stored on the device, without the need for a phone. “Turn up the music and go with clear and stable audio quality. A new fitness-optimized driver offers substantial bass while a volume driver gives you a wider range of volume. The scalable Samsung codec makes sure you get a steady flow of music even during challenging situations”, writes Samsung.com. Gear IconX headphone is priced around $200 and this year’s generation will likely be around the same price.